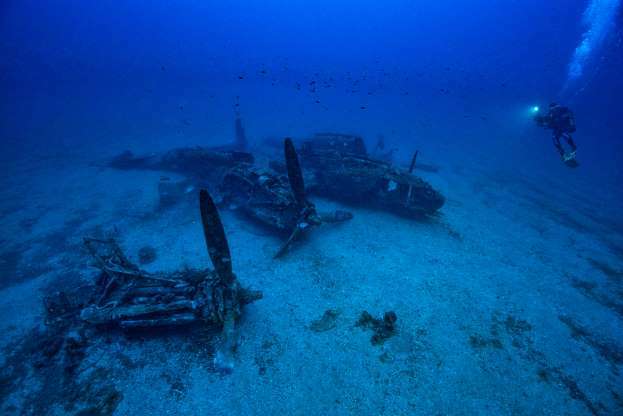 I have found this picture on MSN, with the claim that it is a P-38 somewhere at the French Riviera. However the P-38 Lightning is a twin-engined fighter, while this wreck has most probably four. What is it? That particular aircraft was shot down on 27 January 27 1944. 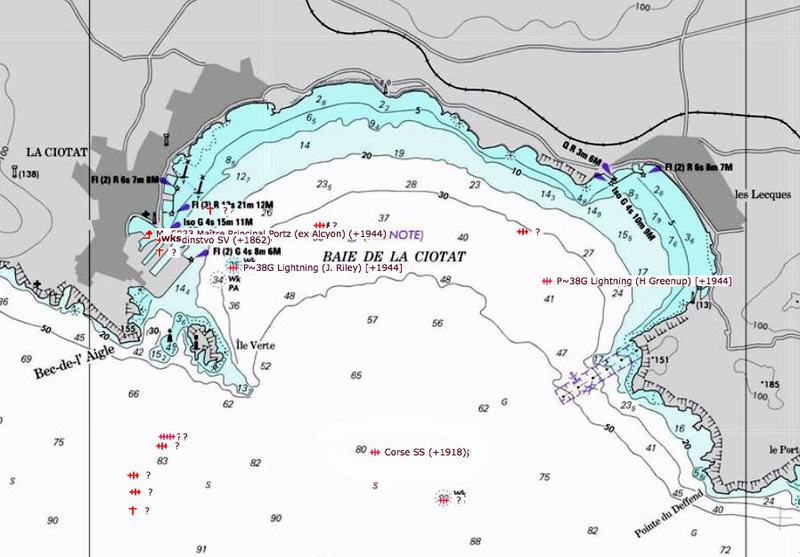 The wreck is located in Lecques Bay at a depth of about 40 meters, about one kilometre west of Grenier Point. The wreck was discovered in November 1996, and identified as G15-LO (serial number 43-2545) flown by 2nd Lt. Harry Greenup of 49th Squadron, 14th Fighter Group, 15th USAAF. 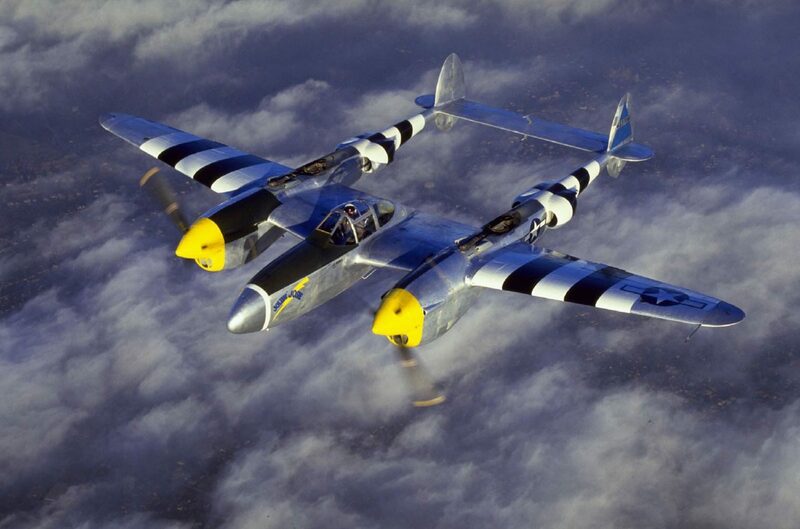 You can read more about it on the page Epave de l’avion P 38 Lightning aux Lecques. The engines appear to be 'out of place' on the sea bed because the aircraft broke up on impact. It is a popular dive site, and there are a number of videos like this example of divers exploring the wreck on YouTube. Not the answer you're looking for? Browse other questions tagged world-war-two military identification or ask your own question. Where was this flag flown?